Gab, which positions itself an alternative to the likes of Twitter and Facebook by focusing on free speech and less censorship, found itself in the spotlight over the weekend following the shooting at Pittsburgh’s Tree of Life synagogue on Saturday. Alleged shooter Robert Bowers was an active poster on Gab, where he often wrote about anti-Semitic conspiracy theories and white supremacist views. The company deleted his posts following the shooting, adding that it “disavowed any and all violence." GoDaddy says it dumped Gab because the site violated its terms of service. “In response to complaints received over the weekend, GoDaddy investigated and discovered numerous instances of content on the site that both promotes and encourages violence against people,” it said, in a statement. 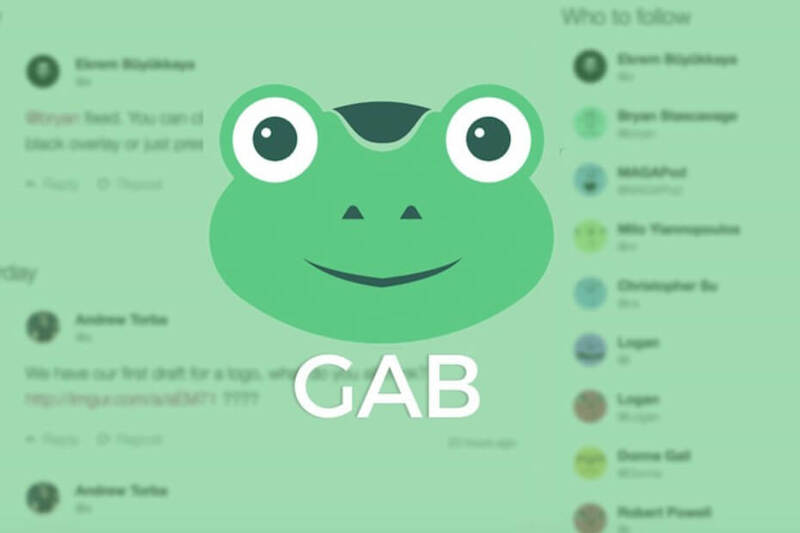 GoDaddy wasn’t the only firm to ban Gab over the weekend. PayPal, Medium, Stripe, and cloud host Joynet all did the same thing in the wake of the tragedy. Accessing Gab’s website now brings up a message that claims it is under attack. “We have been systematically no-platformed by App Stores, multiple hosting providers, and several payment processors,” it states. Gab says it is working around the clock to get the site back online using a new provider but predicts that it will be inaccessible for a period of time. After everything that’s happened, it’s hard to imagine any companies would want to be associated with it. Last year, GoDaddy announced it would no longer allow neo-Nazi website The Daily Stormer to use its services. The move came after an article was published disparaging Heather Heyer, the 32-year-old woman who was killed when a white supremacist drove into a crowd of people protesting against the white nationalist rally in Charlottesville, Virginia.